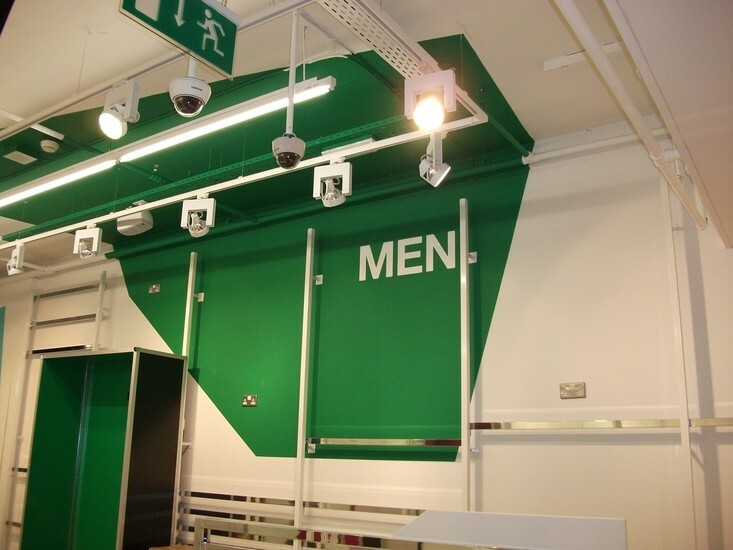 Based in Cheshire, JSH Shopfitters provide a nationwide quality shopfitting service to the retail, leisure and commerical industries. 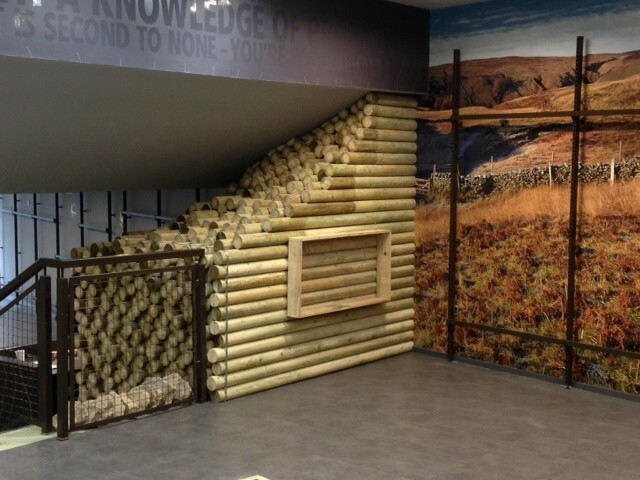 Our clients include JD Sports, JD Gyms, Blacks, Millets, Greenhalghs, Ultimate Outdoors, Tessuti, Scotts and many more. By working closely alongside our clients, designers and project managers we have established long term relationships with our clients and repeat business from these clients is testament to the quality service we provide.